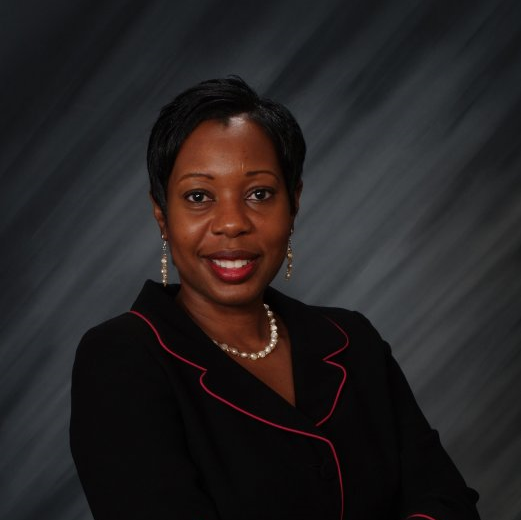 Sharon Sewell-Fairman joined WPTI in 2010 and was appointed Executive Director in October 2012. She brings to WPTI over 20 years of workforce development experience at the local, state and national level through roles with Consortium for Worker Education, New York Association of Training & Employment Professionals, New York City Employment & Training Coalition, National Association of Workforce Boards in Washington, DC, and Wadley-Donovan Growth Tech, LLC. Ms. Sewell-Fairman holds a Bachelor of Arts in English from State University at Albany; an MBA in International Business from the University of Maryland University College; a Certificate in International Business Studies from the University of Antwerp in Belgium; and a Certificate of Business Excellence, Senior Leaders Program for Non-profit Professionals from Columbia University. She serves on the boards of New York Association of Training & Employment Professionals and Day One New York. Stacy Woodruff has spent the past decade critically assessing and identifying best practices in workforce development, translating those findings into practical guidance for practitioners and their funders. Her most recent role as a Policy Advisor in the NYC Mayor’s Office of Workforce Development included leading the citywide effort to implement a set of Common Metrics across more than 100 workforce programs administered by multiple City agencies. 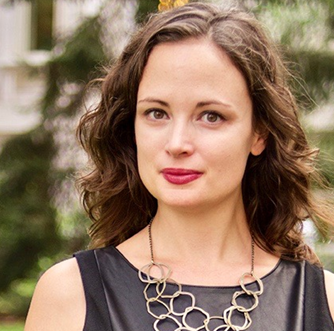 Earlier, at Public/Private Ventures and later as a consultant, Stacy led data collection and analysis for The Workforce Benchmarking Network, developing deep and meaningful strategic relationships with hundreds of workforce development leaders nationwide. She also managed evaluations of the New York City Sectors Initiative and the New York Alliance for Careers in Healthcare. Stacy has authored multiple publications—including Making Data Work for Community-Based Workforce Development Programs Data Update and Nurturing Inquiry and Innovation: Lessons from the Workforce Benchmarking Improvement Collaborative—and contributed to multiple publications, including Career Pathways: Progress Update; Seeking a Workforce Strategy, among several others. Stacy holds a master’s degree in Public Administration from New York University’s Robert F. Wagner School of Public Service and a master’s degree in Sociology from Penn State University. 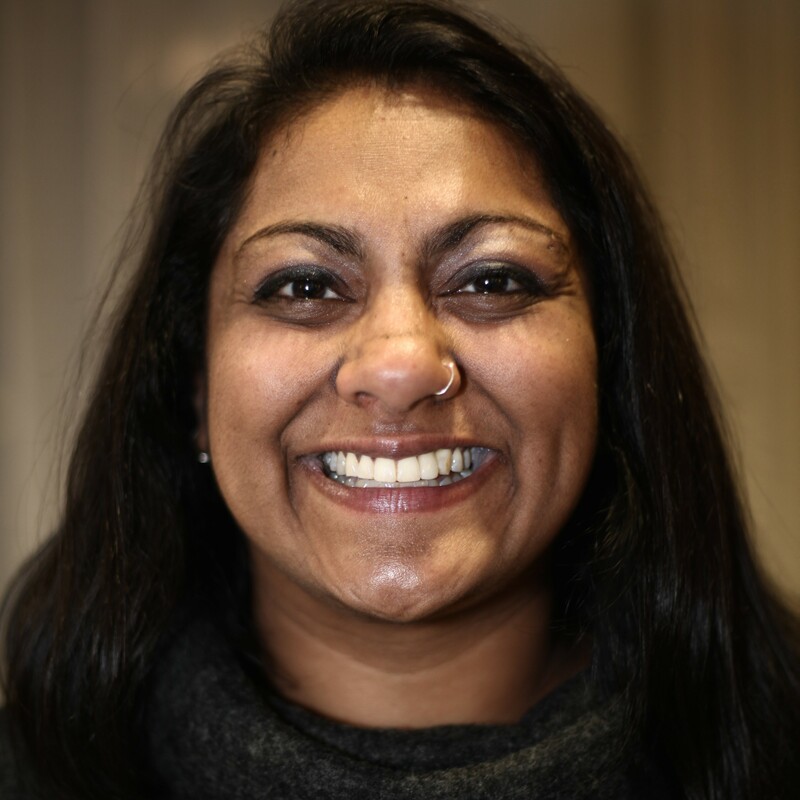 With over 15 years of experience in youth and workforce development prior to joining WPTI in 2016, Sabeen Pirani brings a wealth of front-line and leadership experience to the training room. She oversaw the daily operations of The Door’s Bronx Youth Center; managed a “Learning to Work” program site, created a Sheltered Internship Program model for young adults with a dual diagnosis, and placed hundreds of young people into internships and employment at FEGS Health and Human Services; and helped young people launch social ventures through Ashoka’s Youth Venture. She earned a BS in Public Health Education from Indiana University. 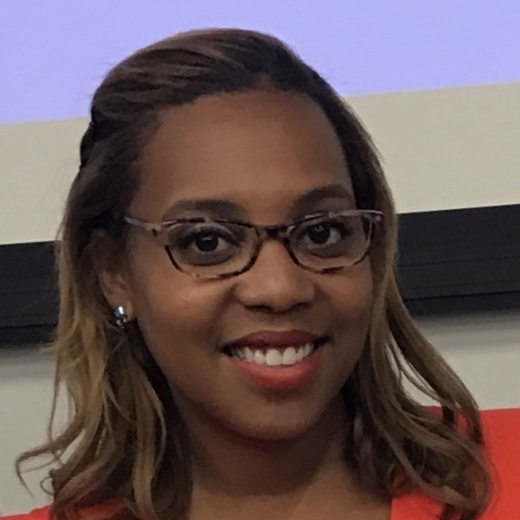 Jennifer joined WPTI in 2017, she brings over nine years of professional experience from several New York City non-profit agencies, NYC Department of Education, and NYC Administration for Children’s Services. She provided work-readiness and professional development services to youth, families, their communities, and city staff members. Before joining WPTI, Jennifer played a pivotal role in developing processes that would meet NYS Education Department requirements as the Deputy Director of Continuing Education Units and Community Collaborations at NYC Administration for Children’s Services in collaboration with CUNY School of Professional Studies. She received her Master’s degree in Public Administration with a specialization in Law and Public Management, and a Bachelor’s degree in Criminology from City University of New York John Jay College of Criminal Justice. 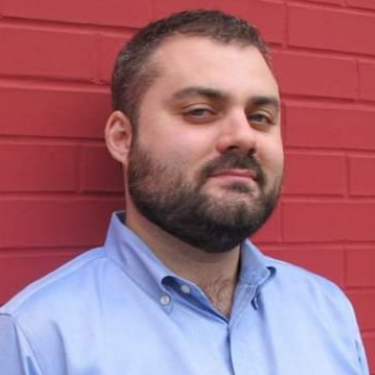 Justin Collins joined WPTI in January 2019 after spending 5 years in the economic and workforce development sector at Southwest Brooklyn Industrial Development Corporation (SBIDC), where he served as the Director of Workforce Development as well as the Director of Strategic Partnerships, working closely with jobseekers, businesses, community groups, and other key stakeholders in the industrial waterfront neighborhoods of Sunset Park, Red Hook, and Gowanus to build a stronger local economy and create good jobs for low- and moderate-income residents. Prior to that, he worked as a lawyer, practicing commercial litigation in New York City. A longtime Brooklyn resident, Justin is a member of Brooklyn’s Community Board 7, as well as the Junior Leadership Board of Opportunities for a Better Tomorrow (OBT), a youth development organization with sites across New York City. He received his BA in Urban Studies from the University of Pennsylvania and his JD from Brooklyn Law School. 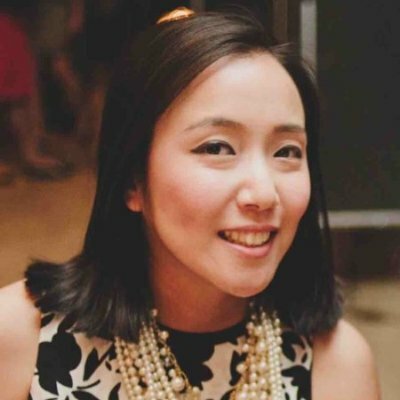 Saki Mori joined WPTI in April 2012, with extensive experience in the New York City non-profit community, including direct service work with youth, program management, fundraising, and event planning. She has coordinated programs and events for Harlem RBI (now DREAM), Figure Skating in Harlem, Madison Square Park Conservancy, Swish Ally Fund, Asian American International Film Festival/Asian Cinevision, and M.O.V.E. Mentoring and College Access. In her current role, she oversees operations, as well as, marketing and communications projects. She completed the New York Association of Training & Employment Professionals (NYATEP) 2015 NYC Advocacy Academy, and the Columbia Business School’s Executive Education Developing Leaders Program in 2016. She recently was appointed as Vice President of the Board of Directors for the Japanese American Citizens League’s NYC chapter. She earned a Bachelor’s degree in Political Science (International Relations) and French Language & Literature from Trinity College (CT). In addition to its core staff, WPTI frequently works with outside subject matter experts to deliver the highest quality products and services possible. If you would like to be considered for a consultant position, please send a resume and cover letter outlining your areas of expertise to info@wpti.org.